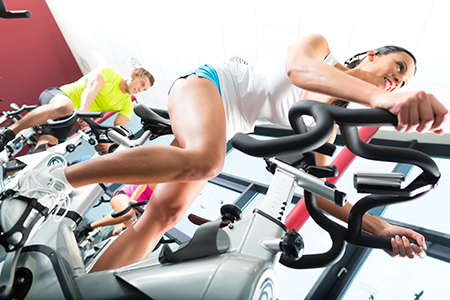 Hopkins Health & Wellness Center Offers many group fitness classes including Core, Spin and Total Body classes . For more information or to sign up, call 952-933-5085 or click the schedule an appointment tab and send a request. Space is limited for each class!